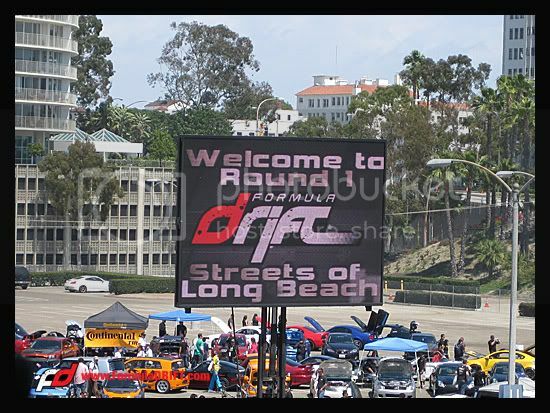 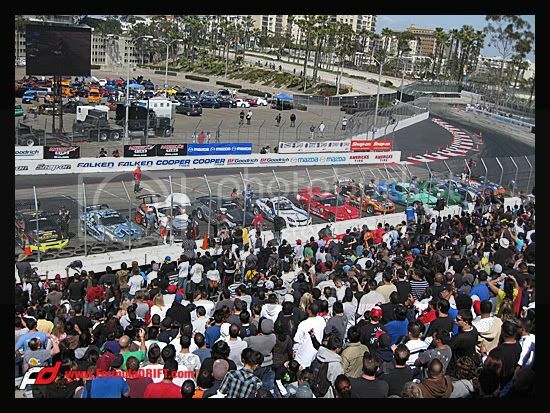 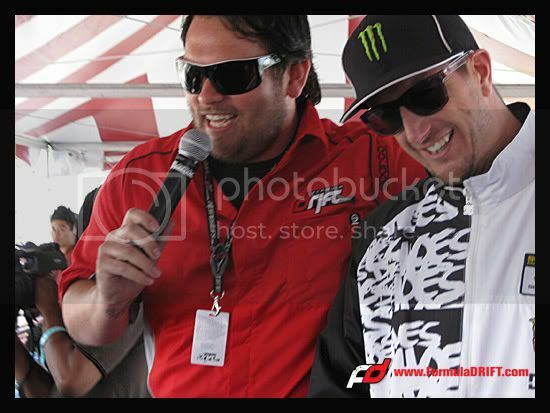 We’re live at the Streets of Long Beach for Round 1 for the 2009 Formula DRIFT Championship Season. 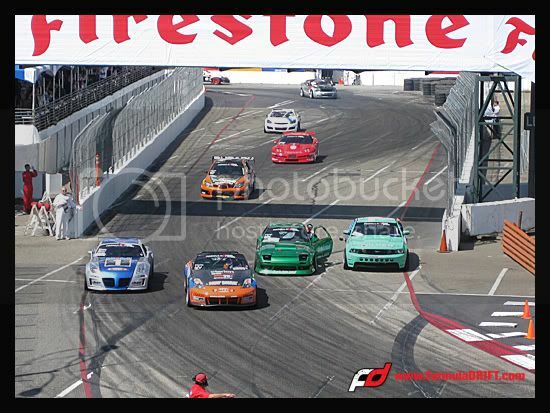 Check out the results page for LIVE results round by round. 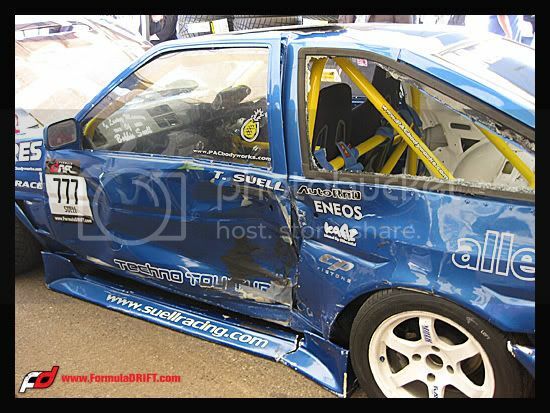 Tommy Suell did not make it into today’s competition, but check out what happened during qualifying.